BTN BikeShare users cycled more than 24,000 miles in just 20 days – the equivalent distance of around the world. In fact, it has been so successful that the active area has now been extended to include Rottingdean seafront and Hove Lagoon. 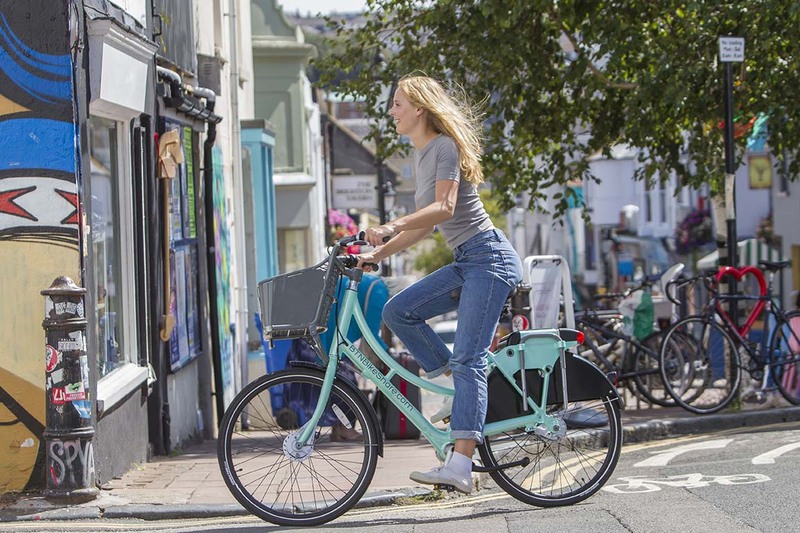 Until docking stations are installed in these areas next year, users will be charged the usual £2 ‘out-of-hub’ fee when ending rentals away from a dedicated BTN BikeShare hub.